This week, in PSHE, 3B have been discussing moments to be proud of and using a growth mindset. We have made a Pride Tree in our classroom! 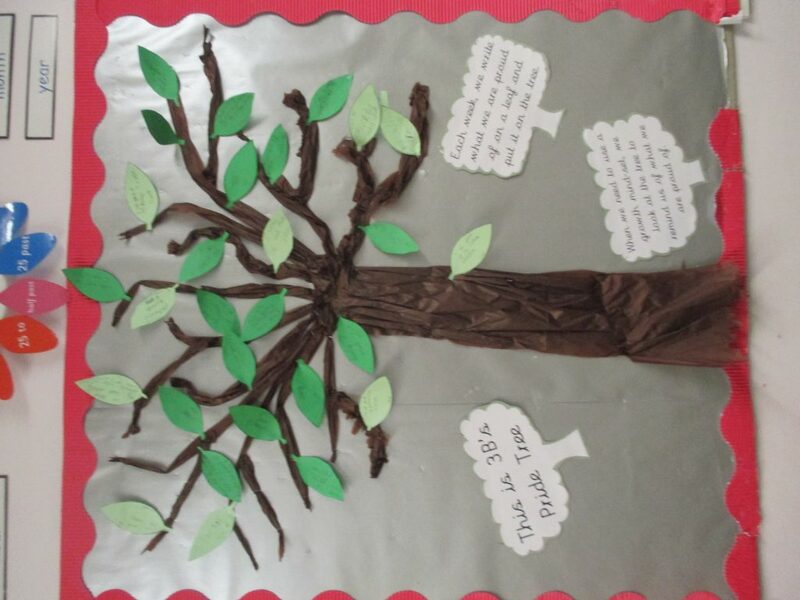 Each class member will put a moment they are proud of on a leaf which will be added to the tree every week! Previous PostPrevious Year 3 Make Volcanoes!